Collect seller and buyer information. Simple and fast. Works for both sellers and buyers. Start today. 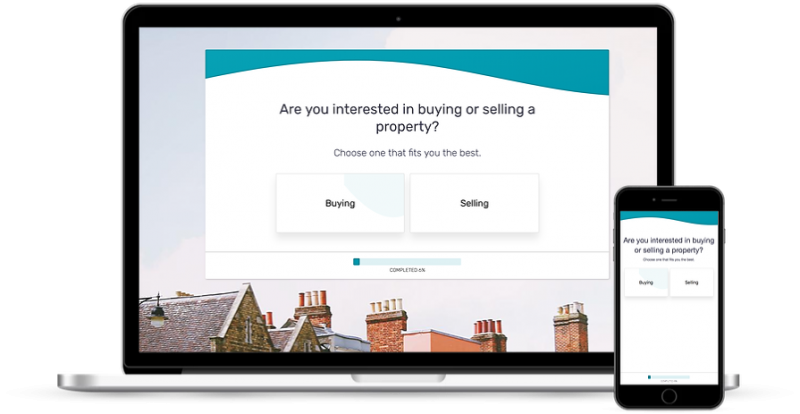 We have discussed with dozens of real estate agents, and created a form template that is a great start to build your own property booking form or a property listing form. Check it out here and start converting your customers. Some basic features gathered by our team when talking to real estate agencies and property owners. Create forms for different types of properties and see statistics on where your buyers drop off. Gather all the information that you need for your property sales process. Try our property listing forms for free for up to 14 days to see if it really works for you.